A resin small kneeling boy cake decoration. Ideal for a communion/ confirmation cake. Approx. 3cm ta.. Handmade edible cake topper of praying hands. Approx. 2" x 1" in size. 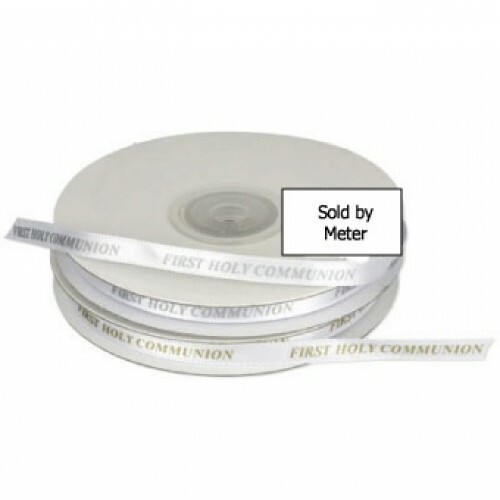 Perfect for communion/ confir.. Handmade cake plaque featuring a chalice and host, with praying with praying hands. 6" diameter..
A handmade cake plaque featuring a handmade cross, with flower detail. Perfect for communion or..